BJS: My name is Brittany J. Sutton; I am Young, Ambitious, & Beautiful. I am Strong, Empowered, & Classy. 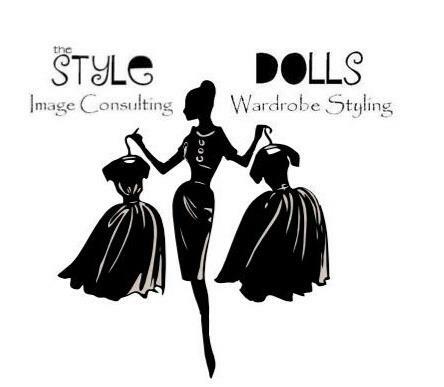 BJS: I’m the Co-owner of The Style Dolls Wardrobe Styling & Image Consulting Company. BJS: I am extremely passionate about sharing and spreading God’s love to everyone I encounter. With everything I have experienced, accomplished, and currently pursing, I want to be an example and motivation to women that we can do ANYTHING through Christ! BJS: My faith is where all of my strength comes from. I have experienced many hardships, set-backs, & countless disappointments but with faith in God I am able to continue. Often times I get discouraged but I know there is always a greater power than my own working on my behalf; giving me strength to push forward. BJS: My empowerment also derives from my faith. Each morning I wake up thanking God for another chance to fulfill my purpose, I know that I am here for a reason. When you have an understanding of your purpose, you are empowered to make things happen! My ultimate goal is to inspire someone else. In everything I do, my purpose is to be an example and empower someone else to follow their dreams. I strongly believe in leading by example, therefore I focus on living my life, not for self but for the greater good of women everywhere. BJS: I’m a Wardrobe Stylist so my image REALLY is everything. I could easily lose or gain a client solely based on how I present myself. I’m a walking advertisement for my company so I am very conscious of how I present and conduct myself. I encourage everyone to express their personal style but Class is crucial no matter what your taste is. BJS: I am extremely proud of where I am now. While attending MSU I had a major setback with my career plans; some would have definitely given up in my situation. Rather than giving up, I created a plan B. I have been vigorously chasing my dreams for the past two years and dedicated my entire life to making them come true. I have experienced unbelievable success since 2010, all of which are results of Prayer, Dedication, and Hard work! Because of the discipline I’ve learned over the past two years I am extremely confident that there is no stopping me! BJS: Discover the person God created you to be. Love yourself, and spread love to everyone. Be fearless. You can do ANYTHING…Don’t stop EVER! Thank you for visiting www.janethangproductions.com. Be on the look out for more great sources of inspiration from The Strong, Empowered, & Classy Project each week! We are truly thankful for Brittany J. Sutton’s participation in sharing her inspiring story with us. Be sure to support her and her business ventures by visiting the links listed above. 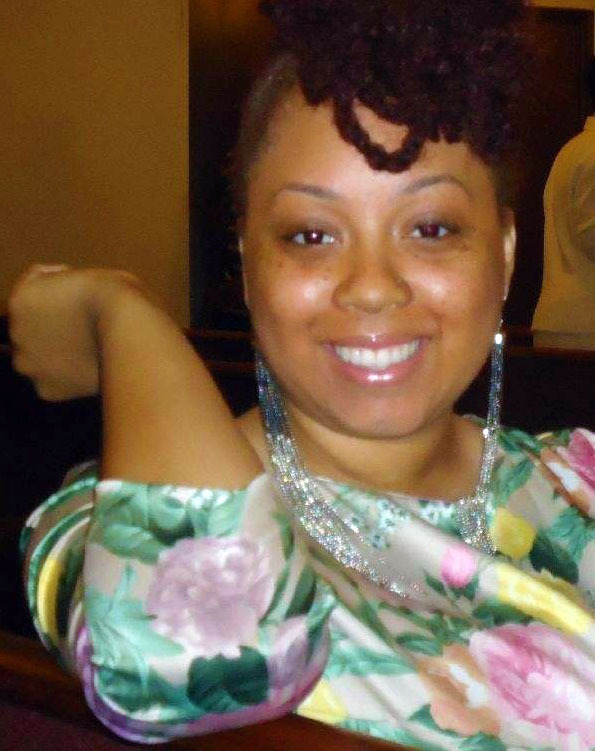 Brittany is also one of the three co-founders of Y.A.B. and they have collaborated with our friends at In The Black to bring together Young and Ambitious men and women of Detroit and the Metro Detroit community to mix and mingle on Monday, November 19, 2012. Find out more details about this extraordinary event here.